The Isle of Dogs has been crowned as the Best Place to Live in London in this year’s Sunday Times list. 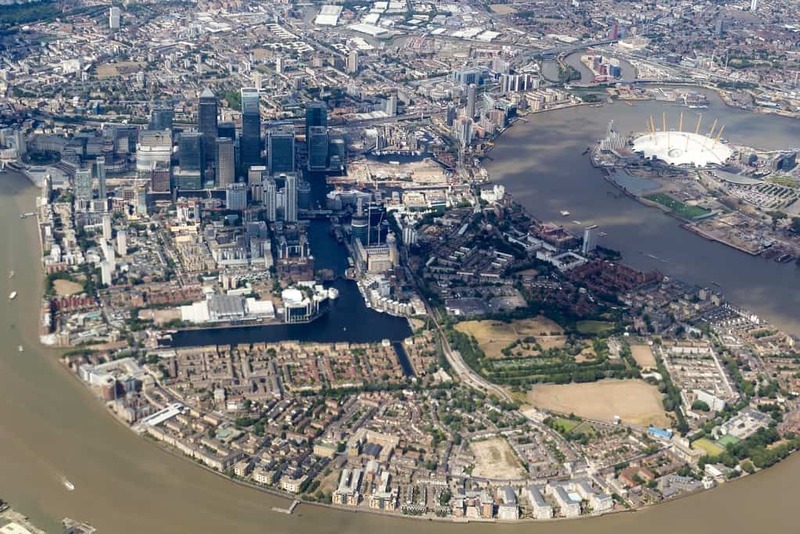 The unheralded corner of Docklands took the prize because of its transport links – a short walk from Canary Wharf and 15 minutes to the City – riverside location and affordable prices for Zone 2. An average property here costs £526,160, compared with £636,215 for the capital as a whole. Elsewhere, Salisbury was named the Best Place to Live in Britain overall thanks to its divine beauty, fronted by its 13th century cathedral. Now there is a real optimism in the air – with plans announced last month to connect the whole city to full-fibre broadband, and the cafes are brimming. Genuine tourists are returning, not just to see one of the most glorious cathedrals in Britain, its grounds a scenic meeting point for dog walkers, picnickers and joggers, but to enjoy historic landscapes, crystal-clear streams and meadows dotted with sheep.